When Should I Seek Help for My Neck Problem? According to the research neck pain has risen to be one of the upcoming physical ailments in the world. In fact, the estimated 1 year incidence of neck pain from available studies ranges between 10.4% and 21.3% with a higher incidence noted in office and computer workers. While some studies report that between 33% and 65% of people have recovered from an episode of neck pain at 1 year, most cases run an episodic course over a person’s lifetime and, thus, relapses are common. Best Pract Res Clin Rheumatol. 2010 Dec;24(6):783-92. doi: 10.1016/j.berh.2011.01.019. 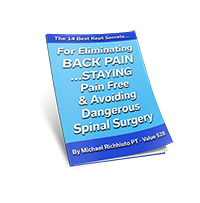 So with such an incidence of neck pain on the rise people don’t realize that they do not have to turn to medications and surgery most of the time to completely eliminate their neck pain. 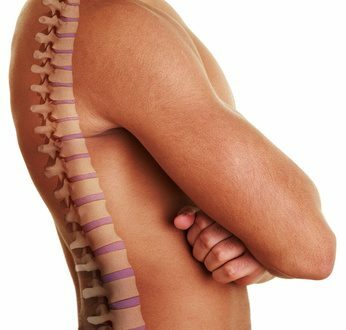 Some of the answers revolve around establishment of proper spinal movement, balanced flexibility and strength of the neck, and the right posture. 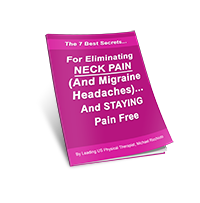 Many people think that if they go to to the gym and workout that this will help to eliminate their neck pain but unfortunately this is not correct. Eliminating neck pain is complicated and involves many processes, not just strengthening and not just doing a few stretches. 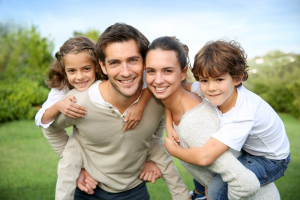 It involves the balance of the many factors and is resolved on an individual case by case basis. In order to resolve neck pain you need these components in a sequence. You can’t just compete one of these or a few of these. Manual therapy– This is performed by a physical therapist and involves the passive movement of tissues, bones, muscles and ligaments in the neck. You can not duplicate these specific changes needed by stretching, strengthening, receiving a massage, or chiropractic. Specific exercises – These exercises are not found on the internet and have not been given to you by your doctor. There must be 1 to 1 guided interaction with a physical therapist to perform these exercises. Posture analysis- There are many positions that your body achieves throughout the day that can harm you and make your neck pain worse. 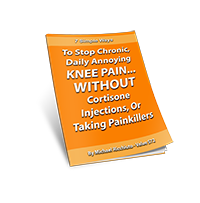 The “right” positions that your body has been designed to achieve must be restored. Neuromuscular reeducation- Certain muscle groups involved in neck stability must be activated while others should be suppressed. This is specific to your individual condition. Rob talks about how physical therapy for his neck pain restored his life again.